Home / Parking Matters Blog / The End of Driving As We Know It? I like to drive. I once drove straight through from New York City to Minneapolis in 24 hours, stopping only for gas and bathroom and coffee breaks. A couple of years later, I bought a new Camaro and with a friend, made a great circle tour of the western states, driving more than 13,000 miles in three weeks and expending my new-car warranty. I’ve been driving since I was 15, and owned or leased 50 cars. In various jobs, I’ve driven everything from forklifts to road graders to 18-wheelers to Jaguar coupes. So am I looking forward to an era of autonomous vehicles? Do I want to see self-driving vehicles take over the roads? I definitely have mixed feelings. Recently, Daniel Doctoroff spoke at the Brookings Institute about the incredible changes that have occurred in New York City during the Michael Bloomberg years. In the course of his talk, Doctoroff spent some time talking about autonomous vehicles, and the general impact of technology on cities. At the same time, David Milder has been writing some thoughtful, if somewhat skeptical, blog posts about self-driving cars. 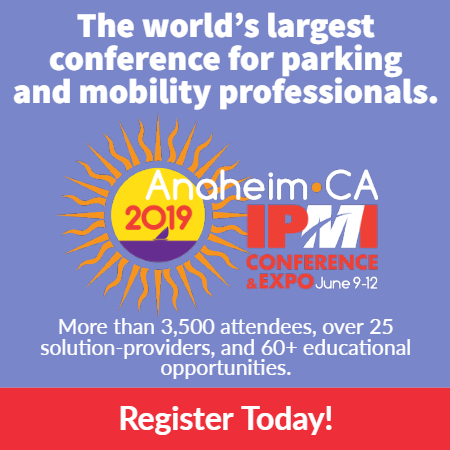 It is no secret that parking professionals have been wrestling with the effect of autonomous vehicles on the parking industry. But for the most part, the discussion has centered on how to design, build, and equip parking facilities to be compatible with this new technology. What has been largely missing in this discussion is the question: What do we do about people like me who still love to drive? Can self-driving vehicles share the road with cars driven by humans? Will people be willing to give up the obvious pleasures of the open road—the sounds, tactile sensations, and challenges that are intrinsic to driving your own car? Where do motorcycles and motor scooters fit into this equation? Anyone who has ever driven a motorcycle knows that this experience is the closest thing to flying. The advent of autonomous vehicles will depend in large part on market acceptance—and the question will be, will people be willing to forego the pleasure of driving? David M. Feehan is president of Civitas Consultants LLC.